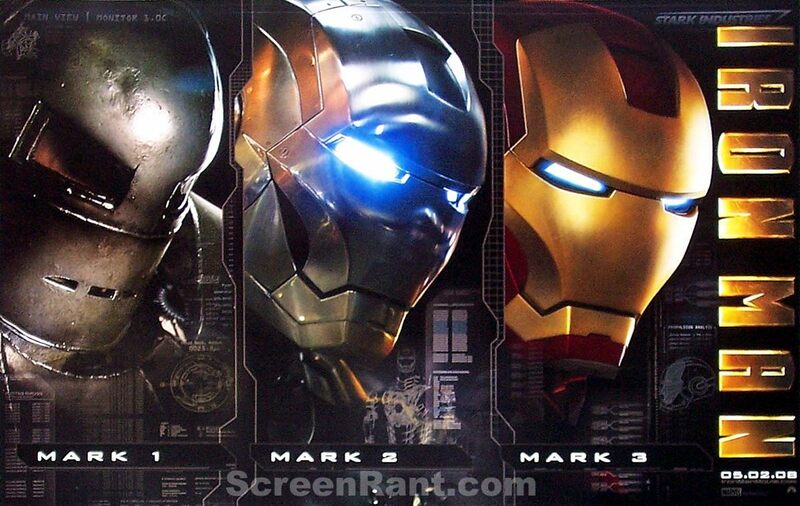 New 'Iron Man' evolution movie poster! Paramount is passing out these very cool posters showing the evolution between the Mark 1, Mark 2 and Mark 3 Iron Man armors at WonderCon this weekend. Credit for the above photo goes to Vic from ScreenRant. Click here for the large version of this poster! Click here for the full /Film report! Submitted by CRUSH (not verified) on July 9, 2012 - 5:26am. i’ve always thought its “MACH 1” not “MARK 1”… I cud b wrong tho.